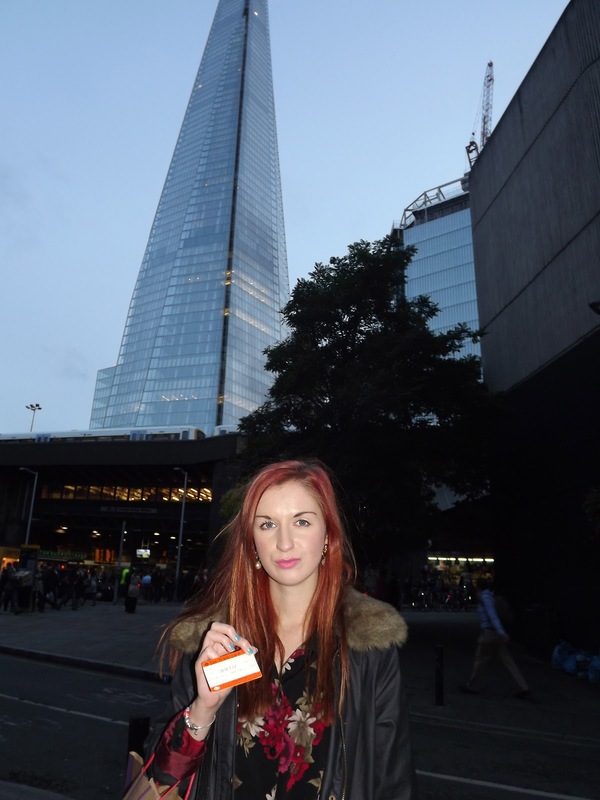 Managed to take these around London Bridge when London was surprisingly dry and actually was warmer…than usual! I wasn’t prepared for this photo I was actually moving my hair out of my face haha! 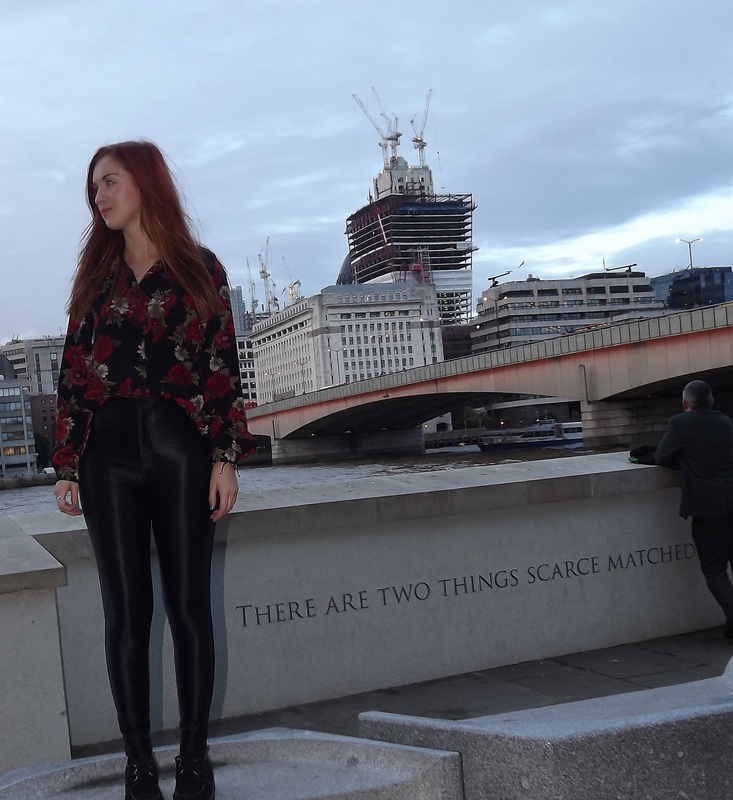 I know I have a big bum, but has anyone else noticed their disco pants are starting to ladder around the bottom area? Hahaha I am such an embarrassment! With my punk rocker dad who just had his hair dyed….purple hahahahah! I also got to visit the new Tottenham Court Road Primark this day. WOW. It is heaven! MUCH less people than Marble Arch Primark.